Myah Jeffers is a theatre maker, performance artist and writer. Her practice seeks to challenge taboos through the exploration of themes such as sexuality, objectification, consent and race. 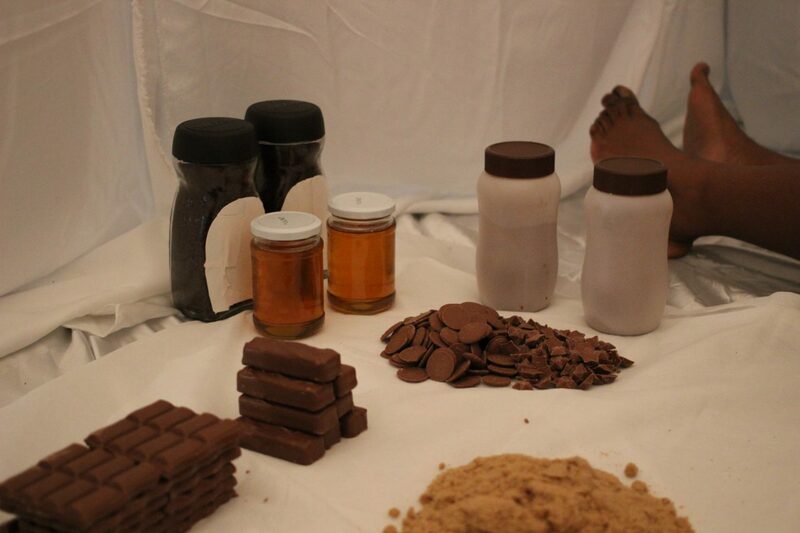 Myah is currently interested in the perceptions of black women’s sexuality in regards to fetishism and exoticism through the use of the body and edible materials. Previous performance projects include ‘womb’, a solo show that explores consent, sexuality and the “journey to womanhood”. In 2015, Myah graduated from Birmingham City University with a degree in English. She was selected as a Rep Foundry artist (2015/16), a resident artist at Talawa Theatre Company (2016) and a commissioned artist for Homegrown, Home for Waifs & Strays (2016). Commissions and partnerships have included The Rep, MAC Birmingham, Battersea Arts Centre, Camden People’s Theatre, Rich Mix, The Roundhouse, Talawa, Theatre Royal Stratford East, The Old Vic, Home for Waifs & Strays, Steakhouse Live, G.A.L, Vivid Projects and Live Art Bistro. ‘Desire’ is a one-to-one performance piece confronting the fetishisation and demonization of black women – in particular, their bodies. 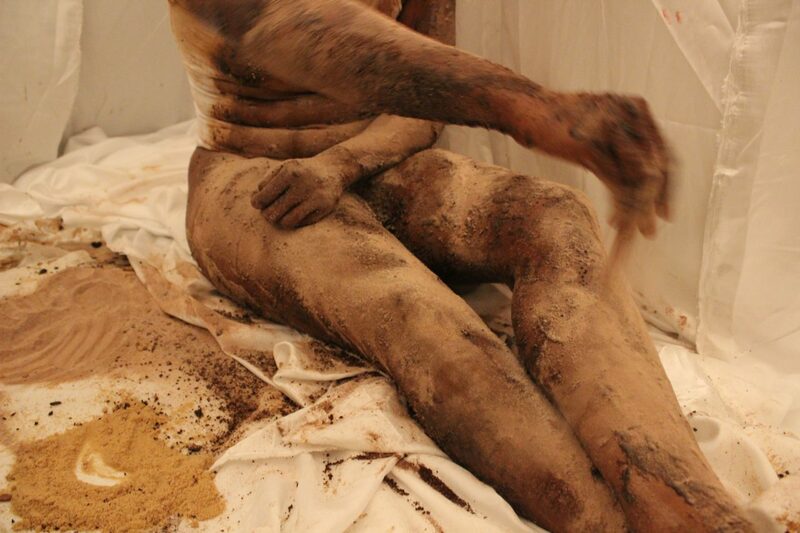 The piece directly encourages audience members, through written instruction, to carry out specific tasks on the performer’s body using materials such as coffee, honey, brown sugar and chocolate. Is the audience member exercising their sense of agency? Or are they complicit in the daily objectification of women of colour?